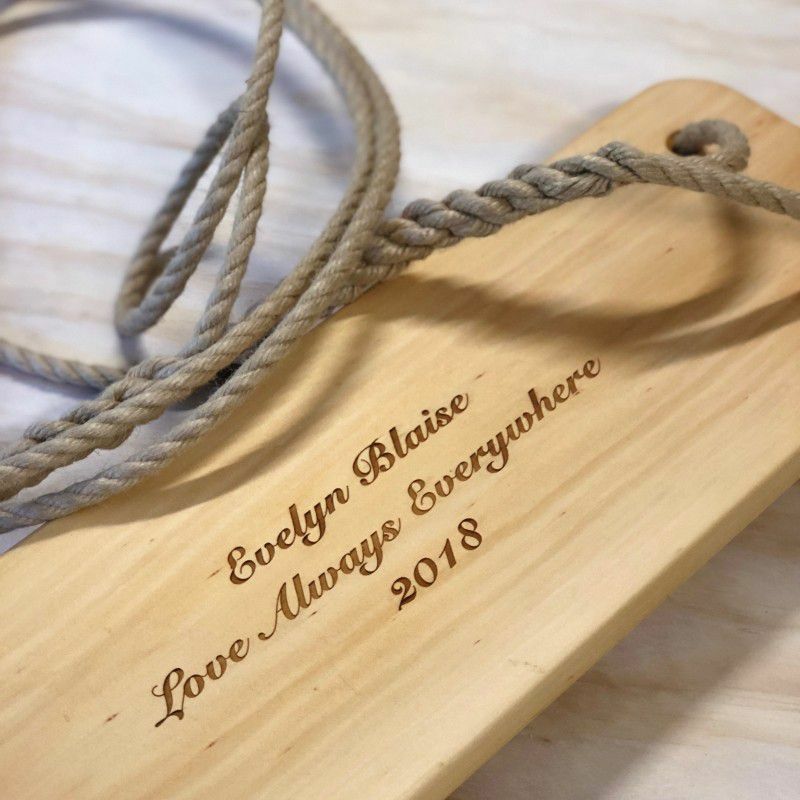 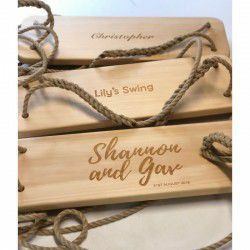 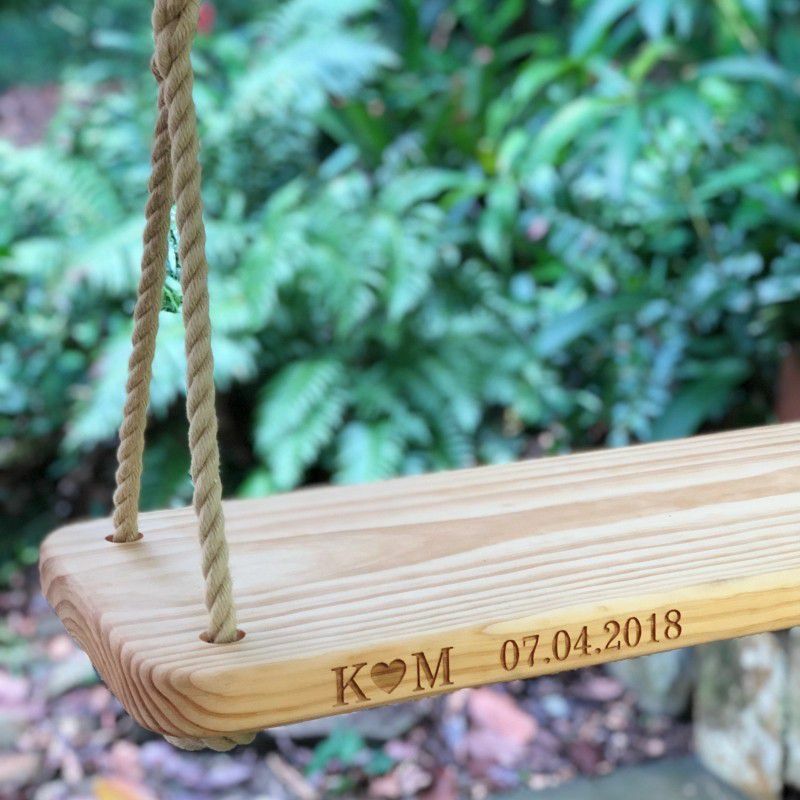 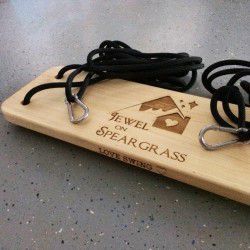 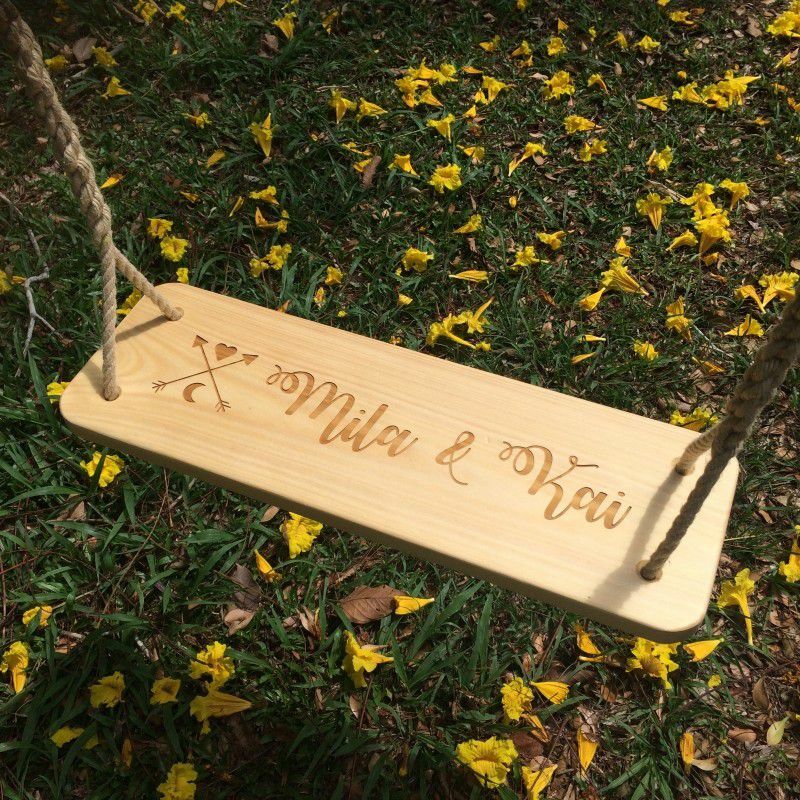 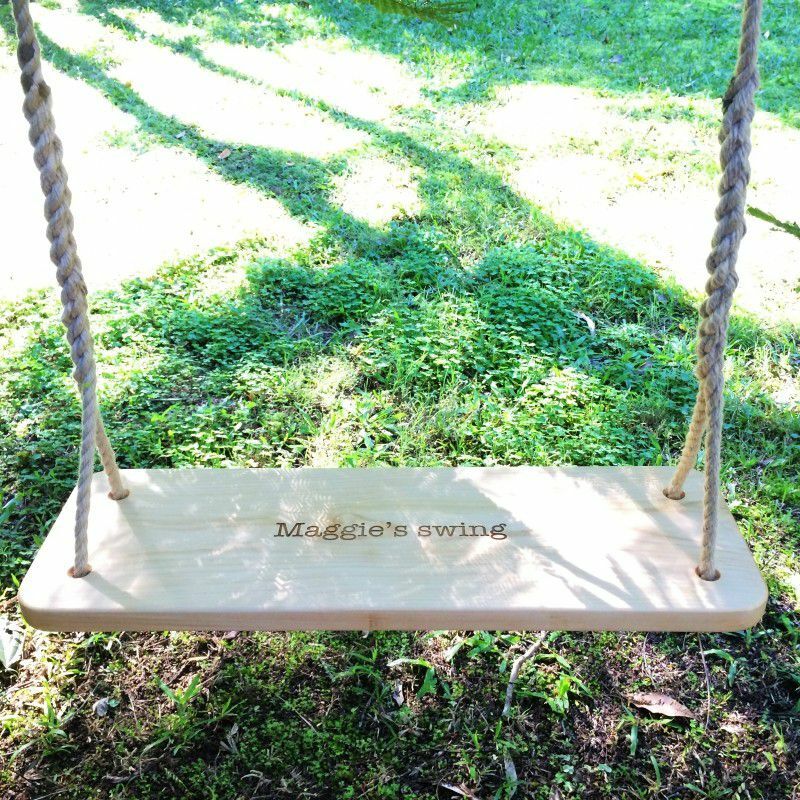 Create a timeless keepsake with a personal etched message on your swing. 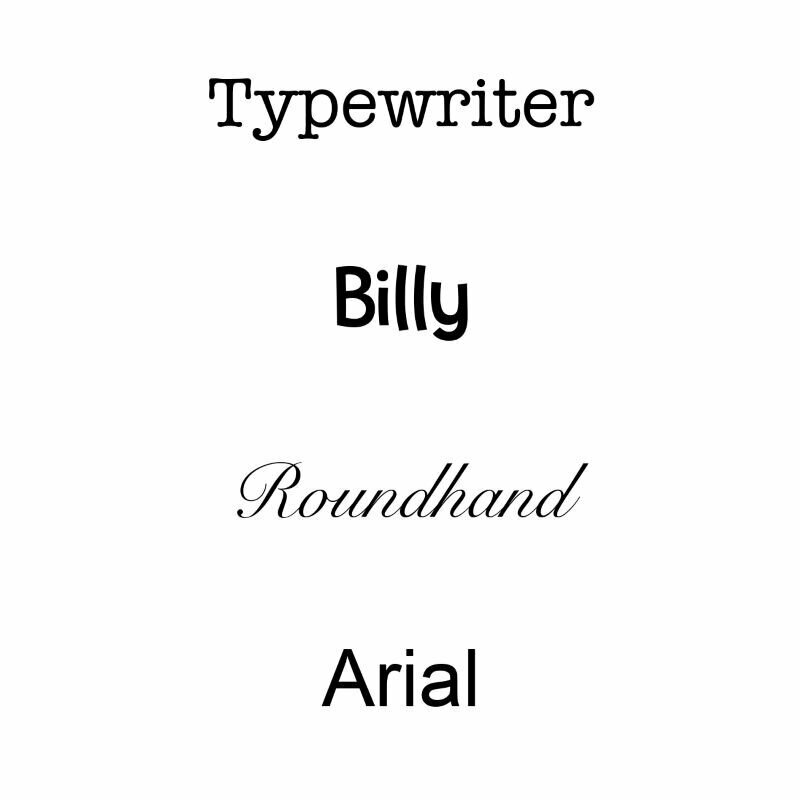 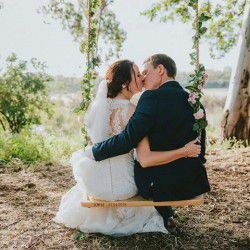 We will send you a proof to check. 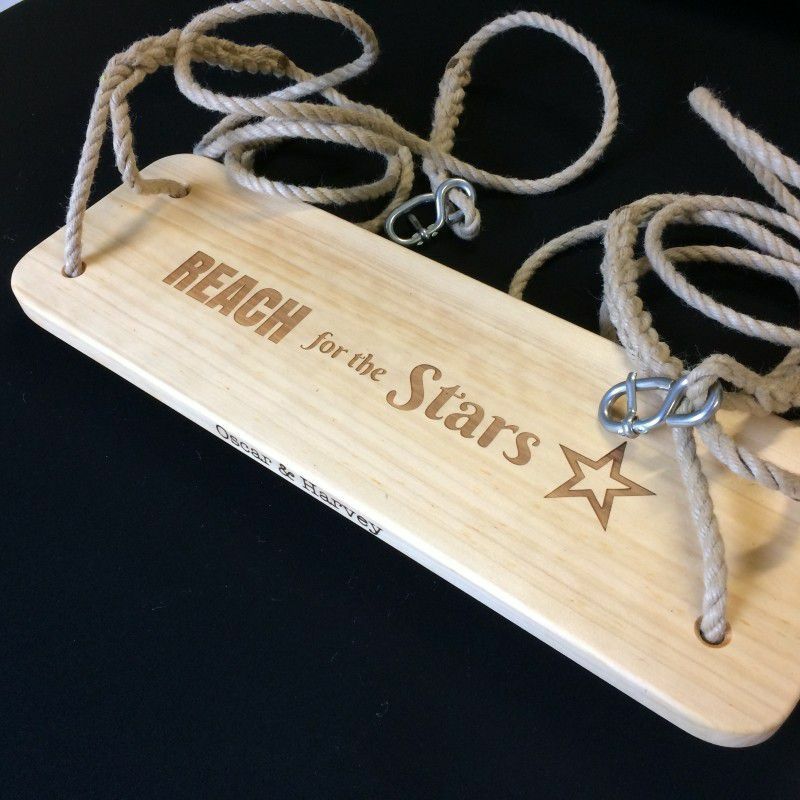 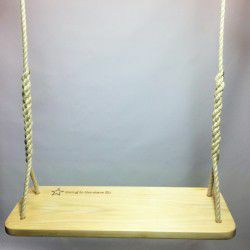 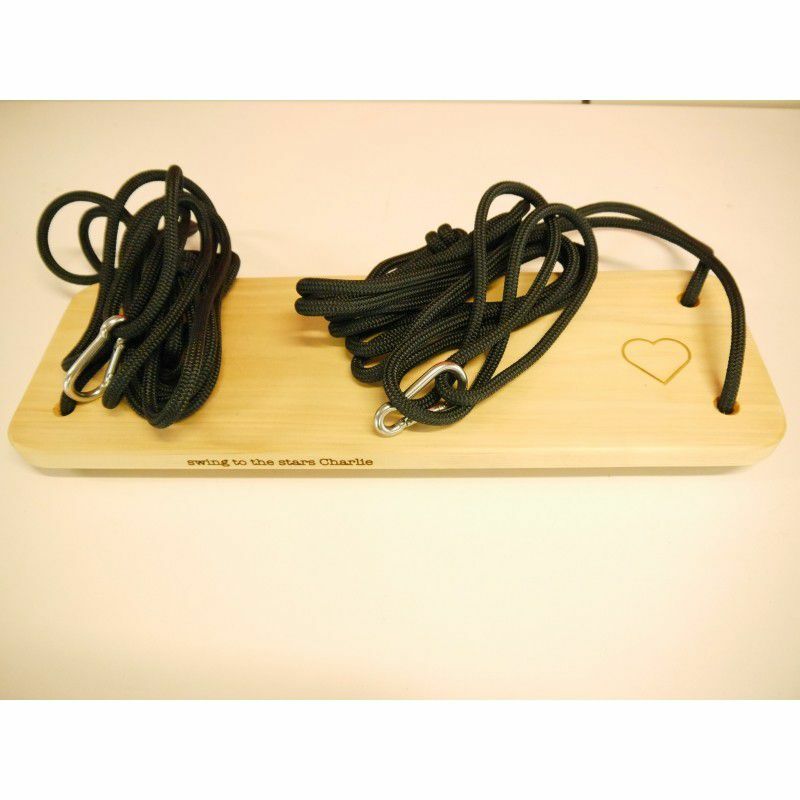 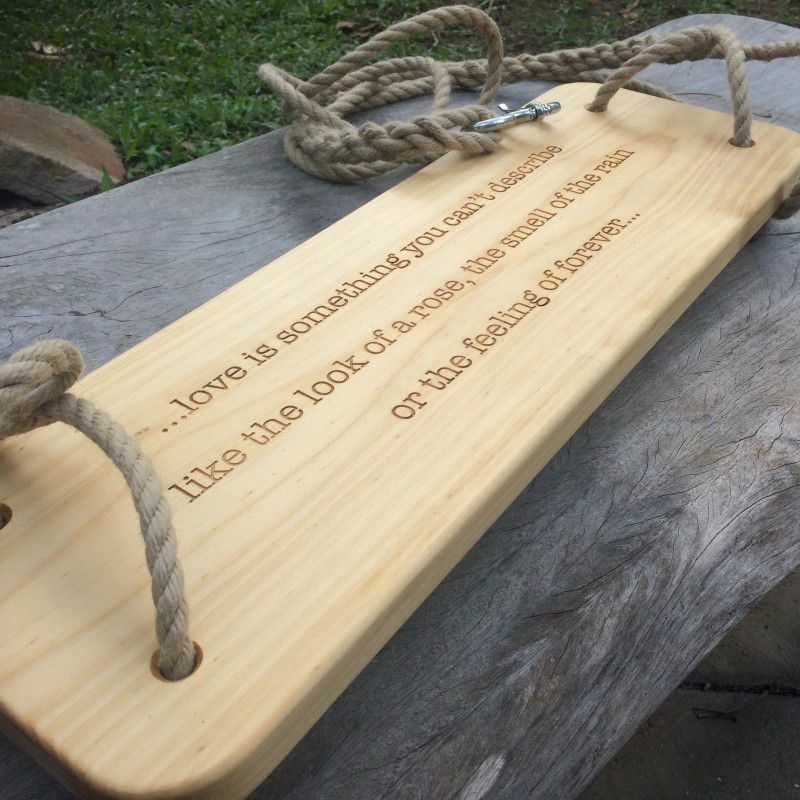 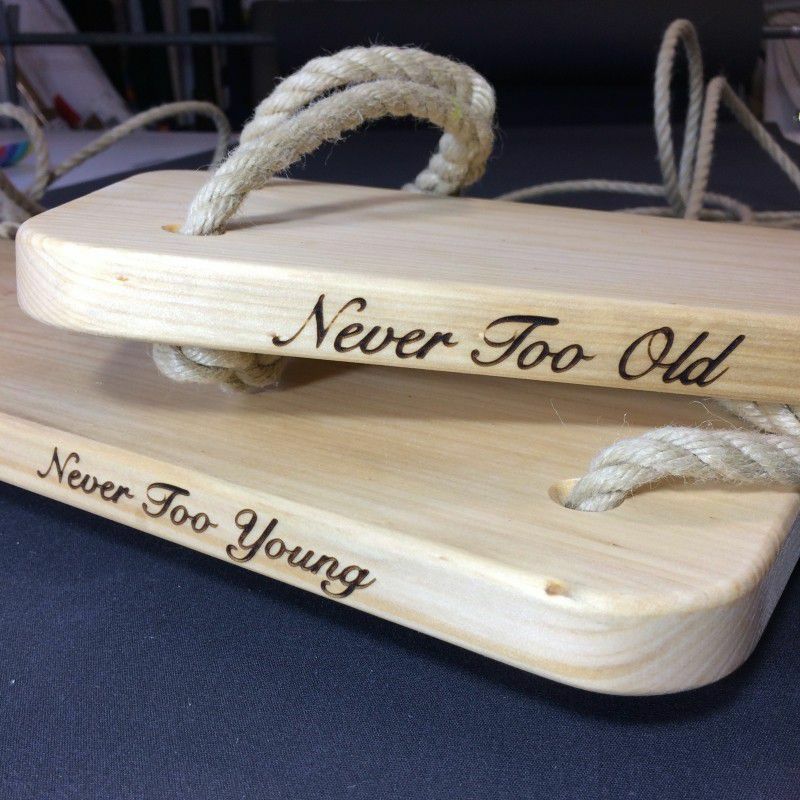 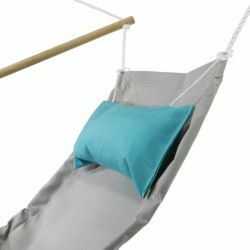 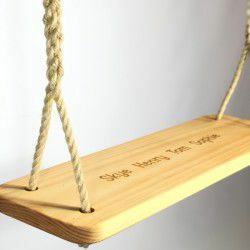 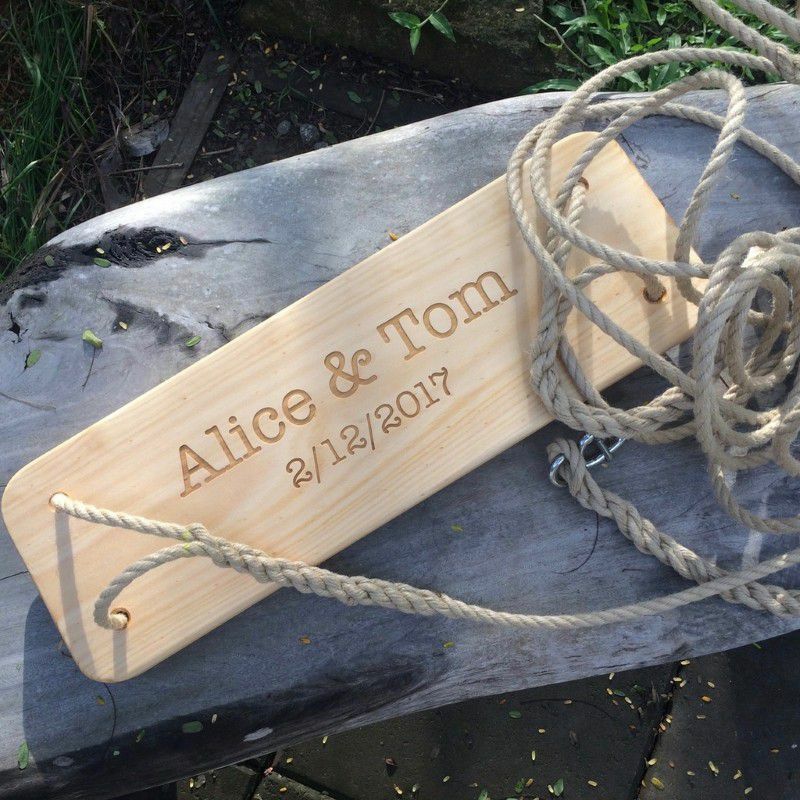 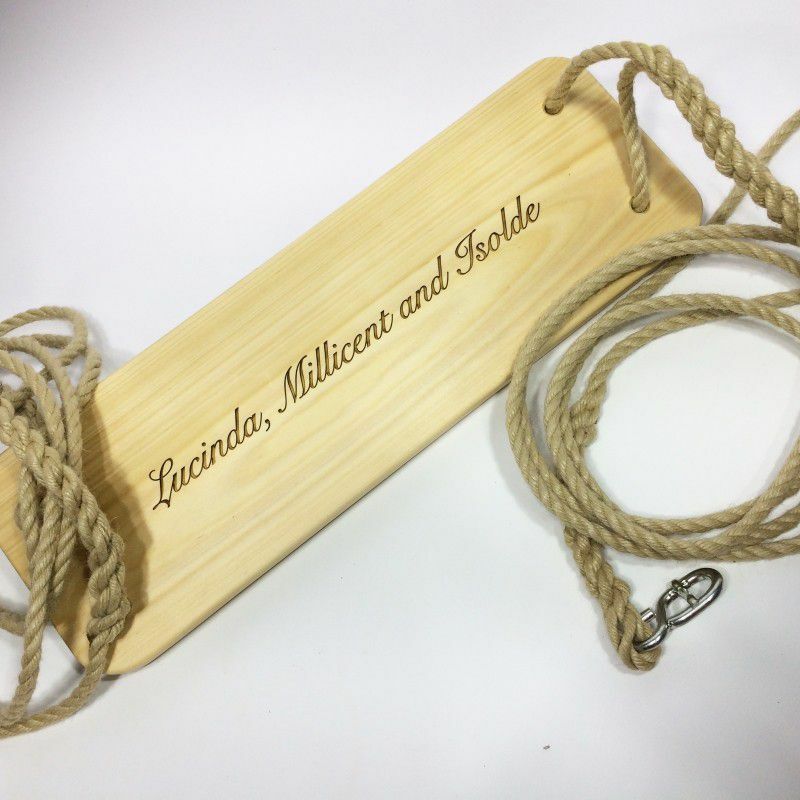 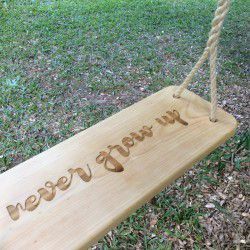 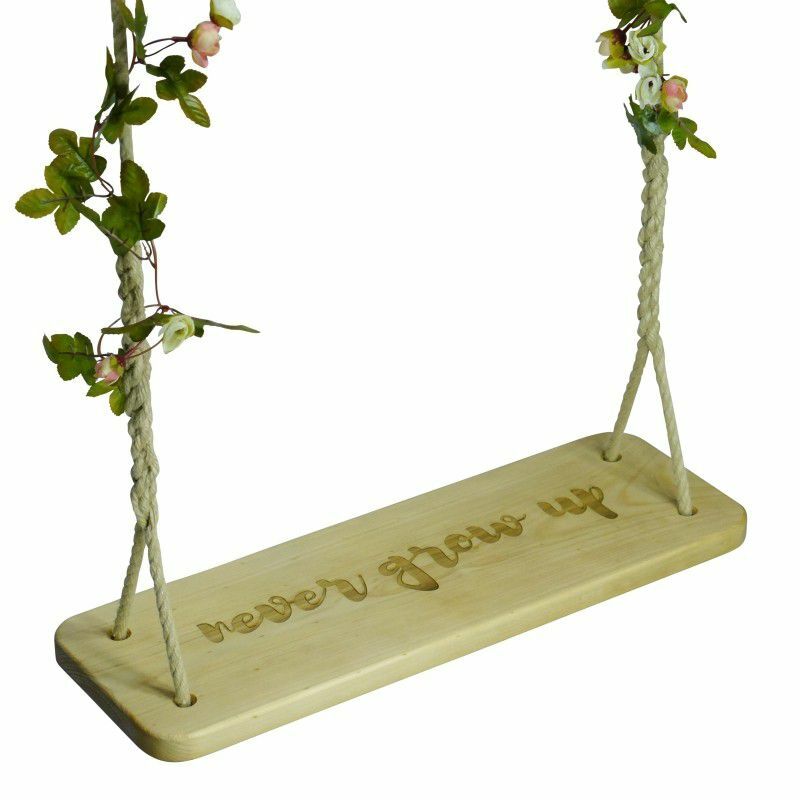 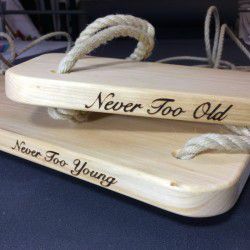 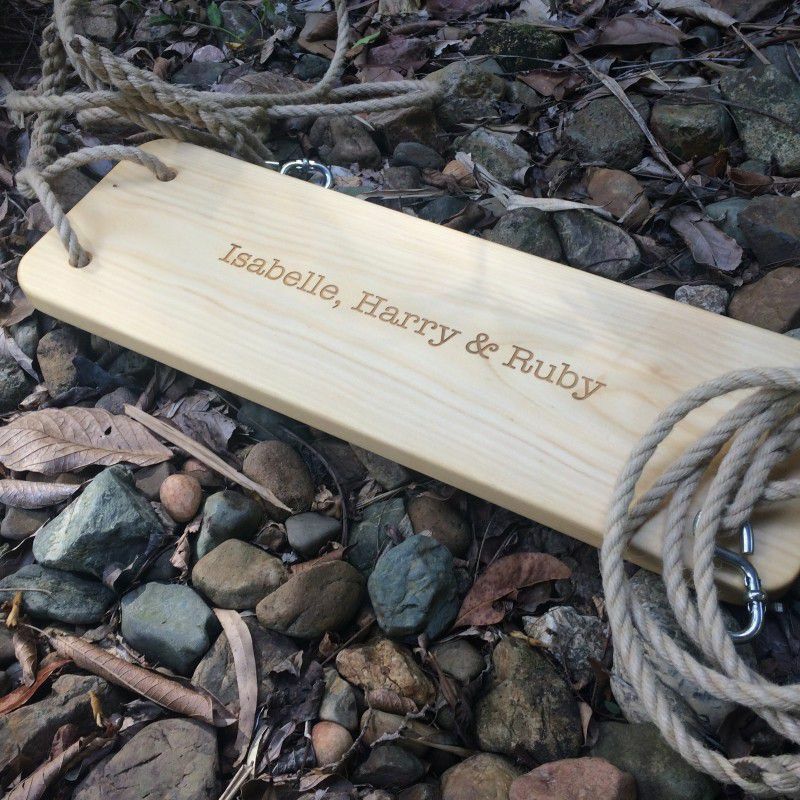 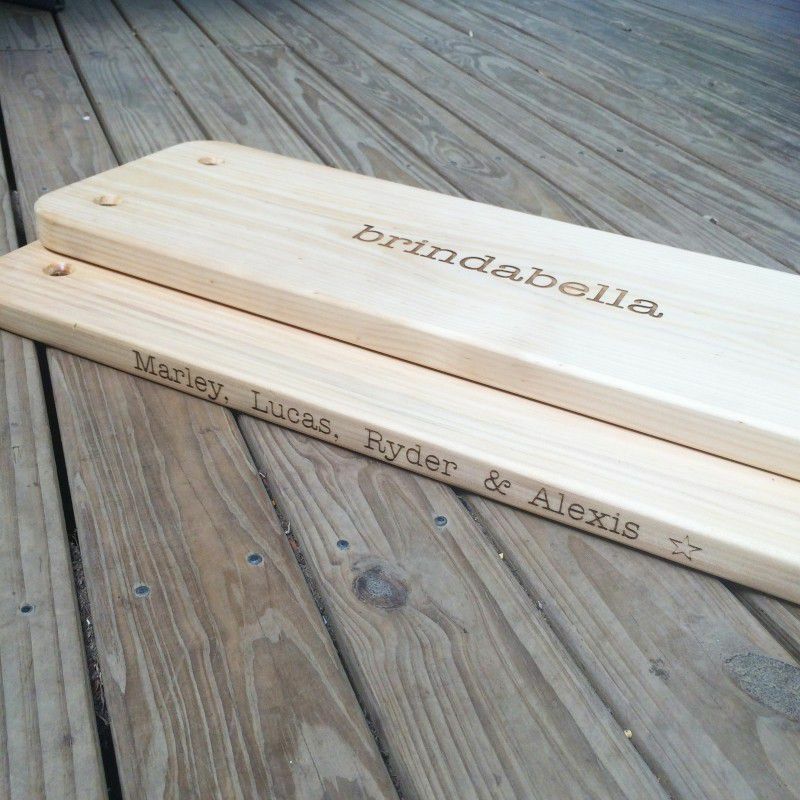 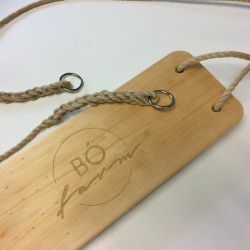 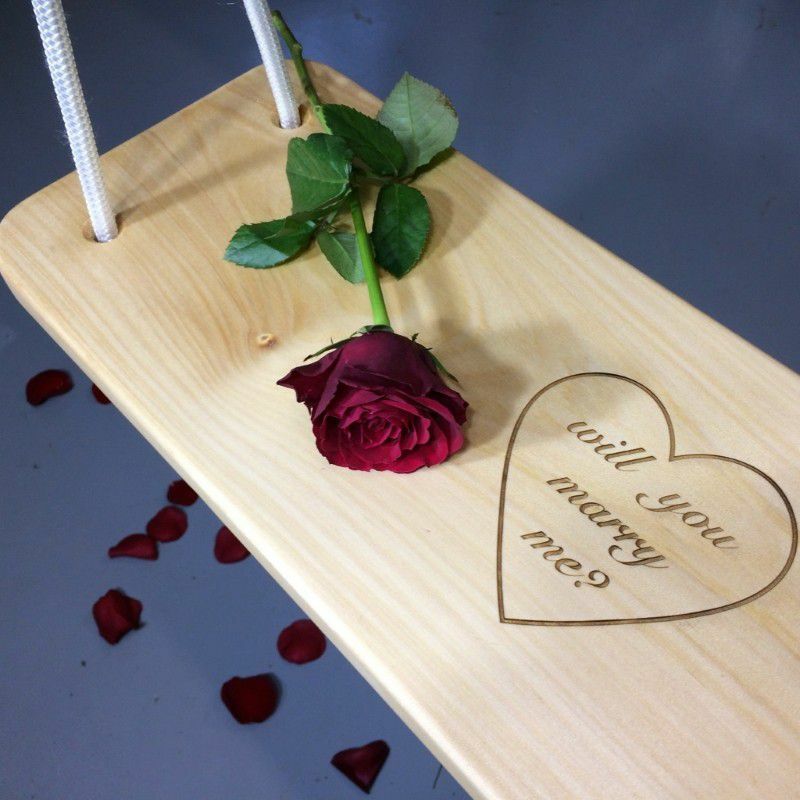 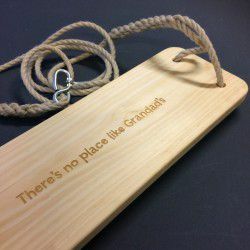 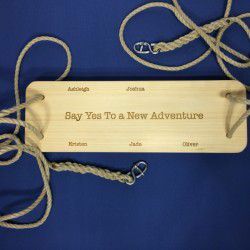 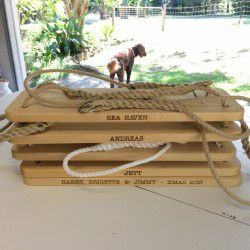 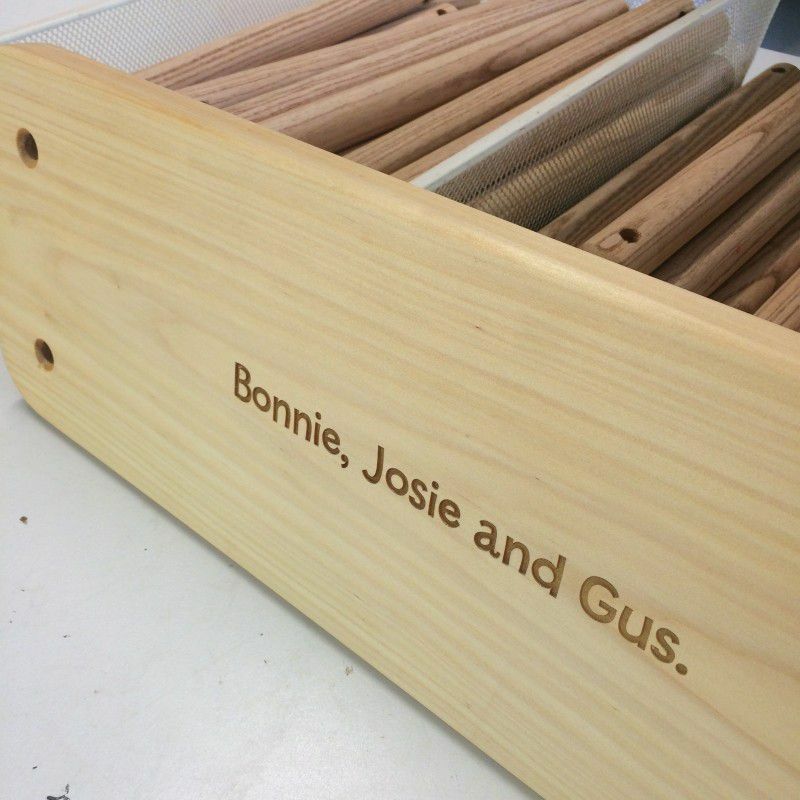 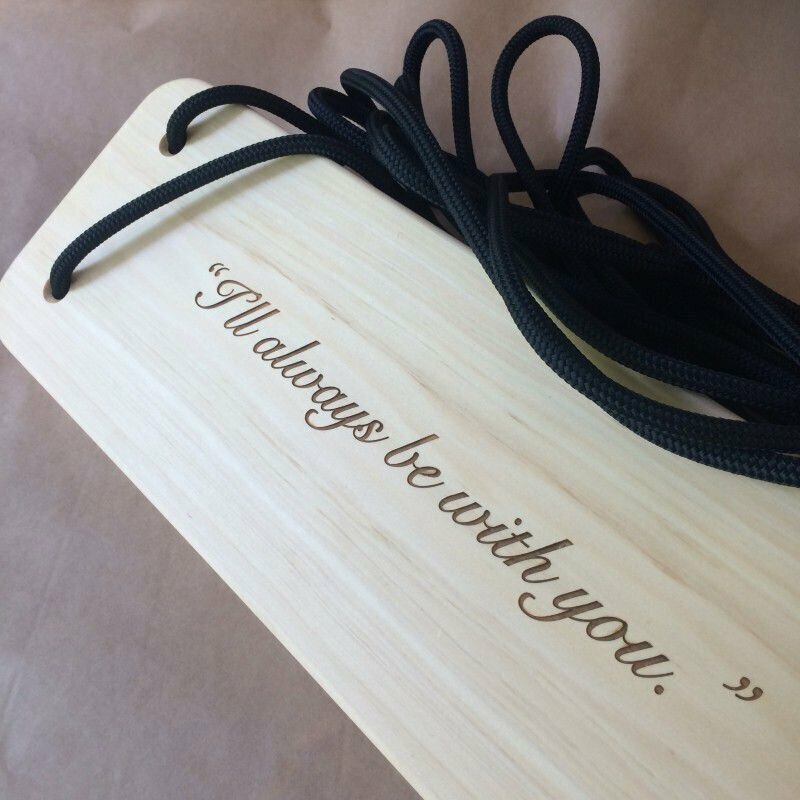 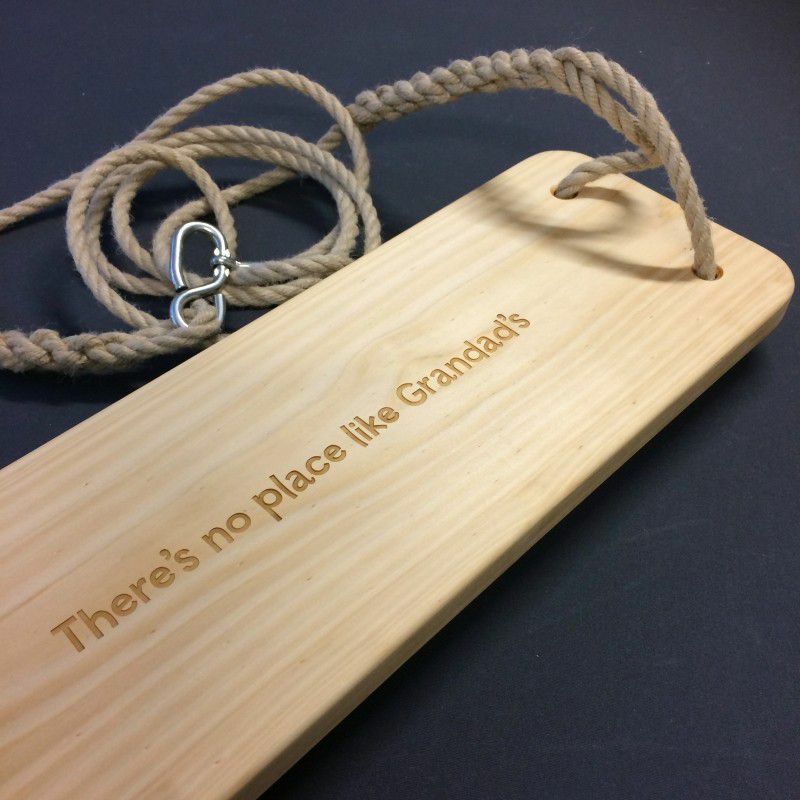 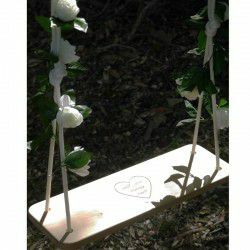 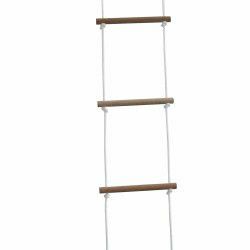 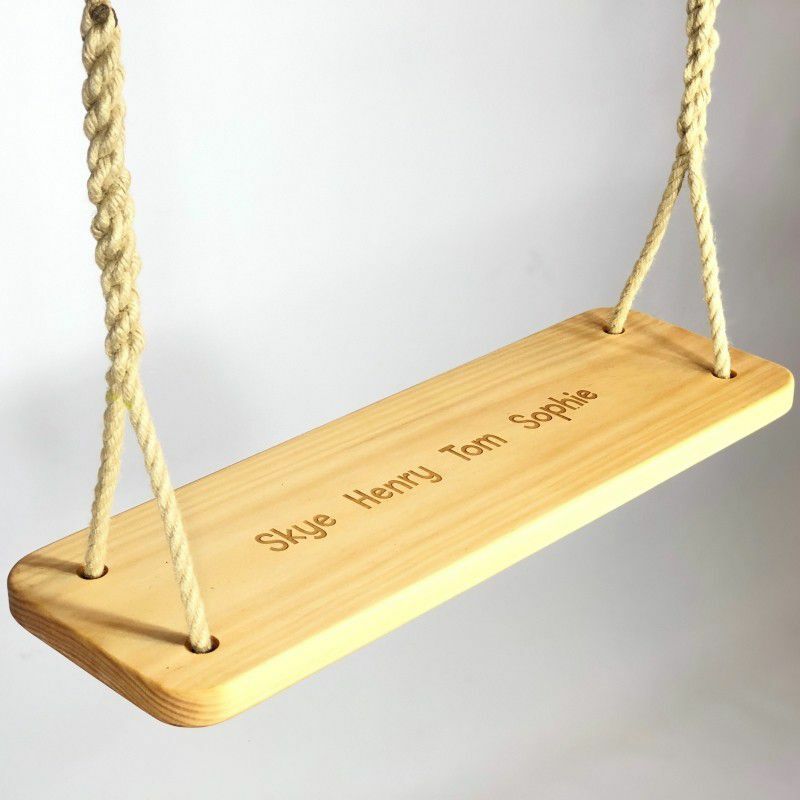 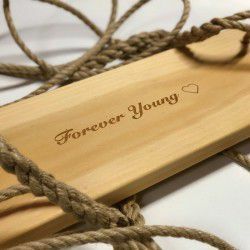 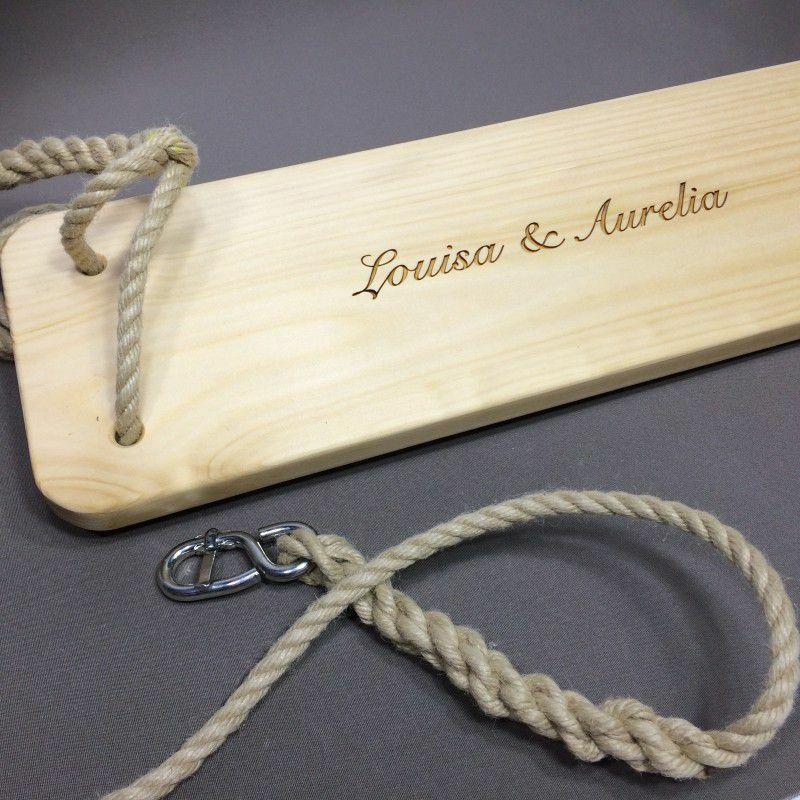 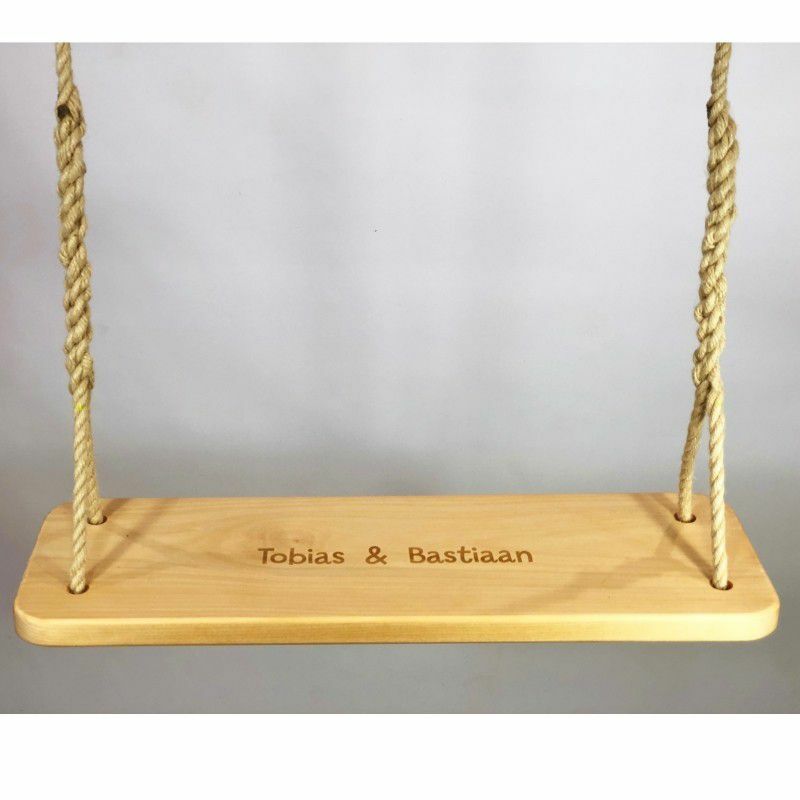 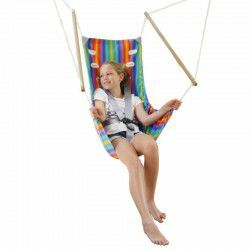 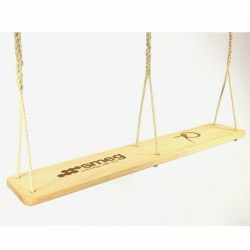 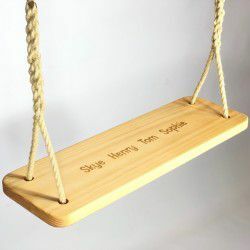 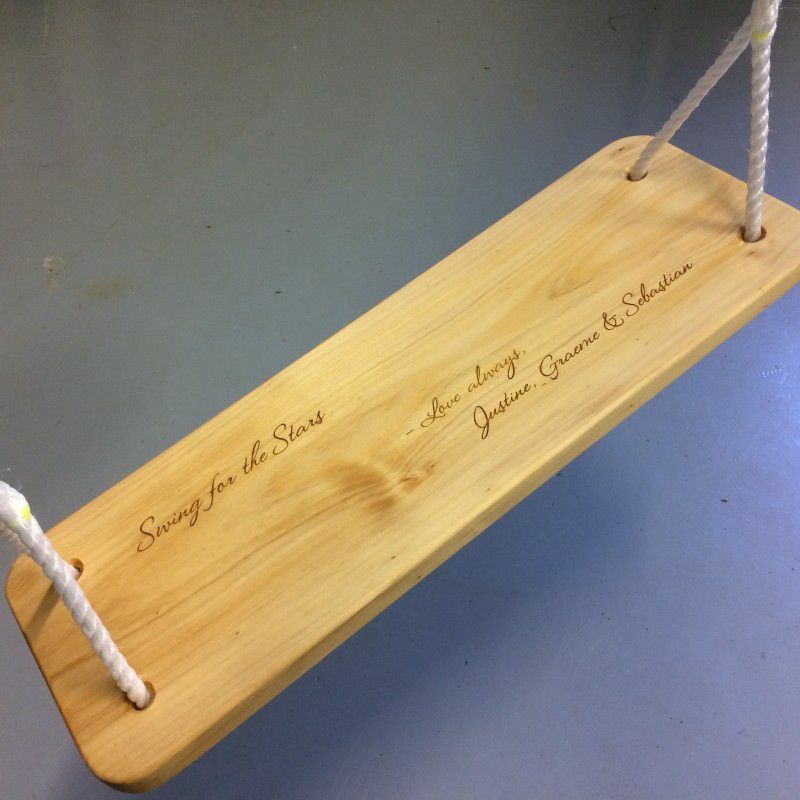 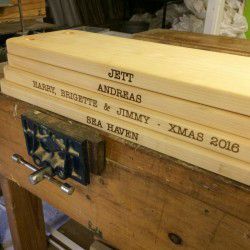 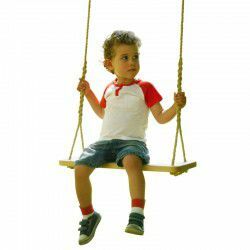 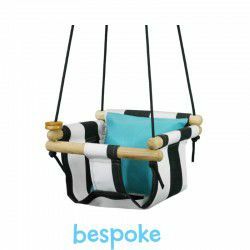 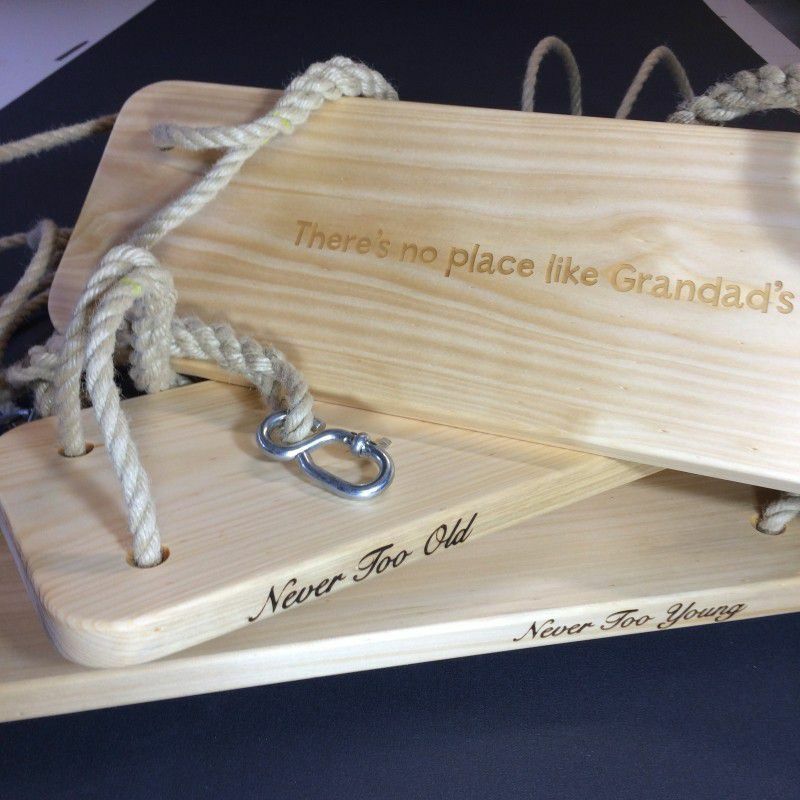 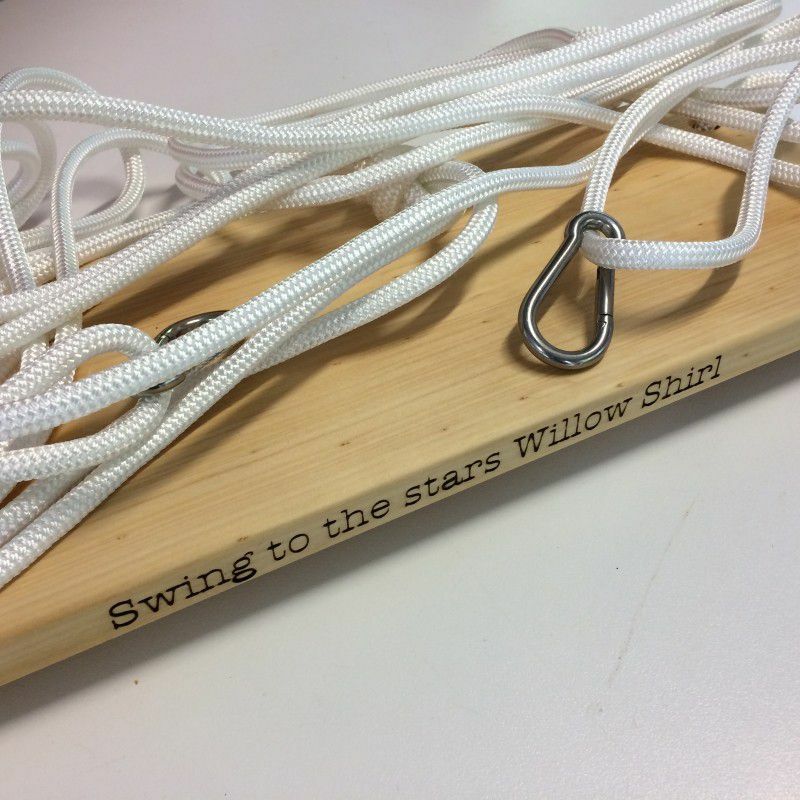 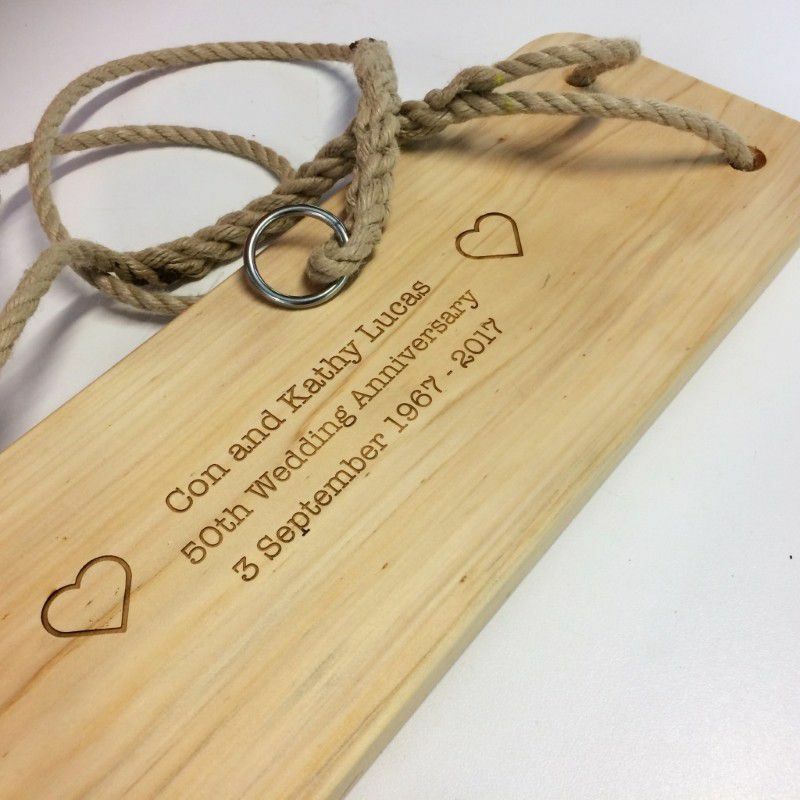 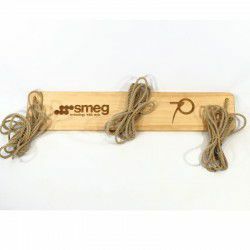 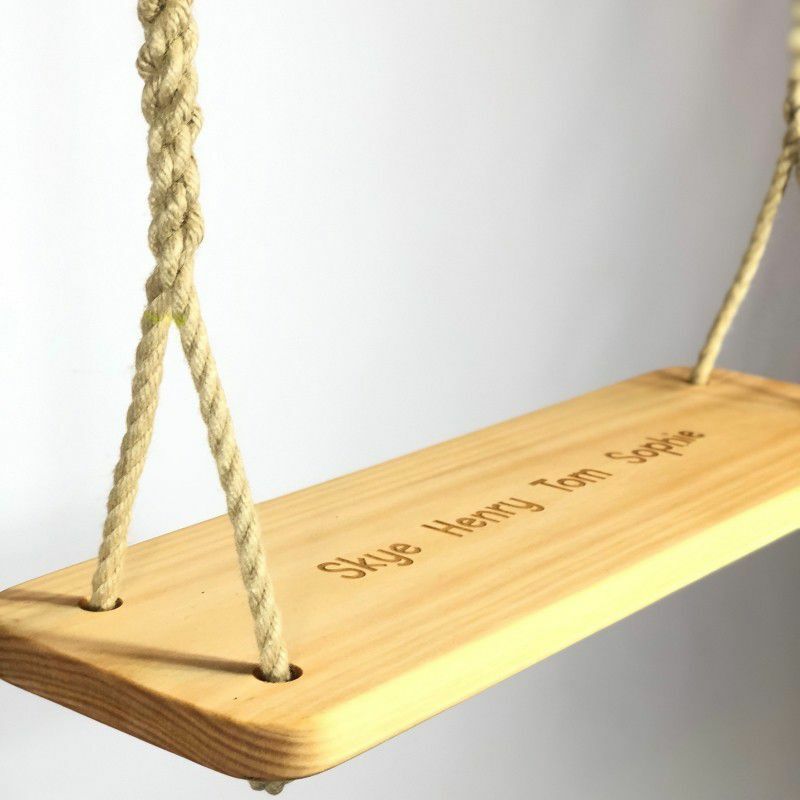 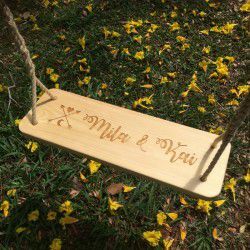 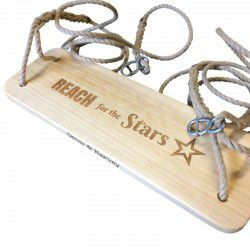 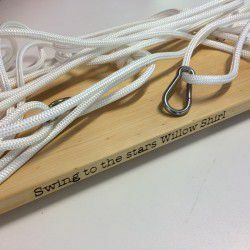 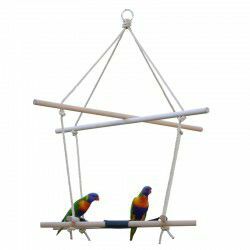 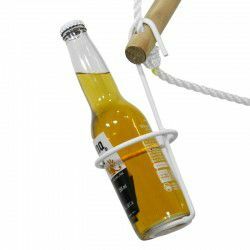 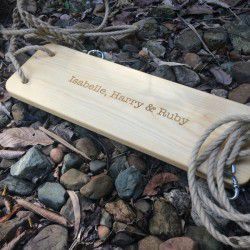 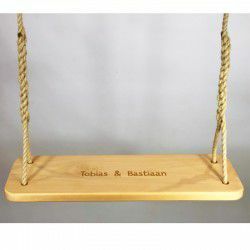 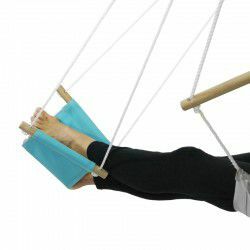 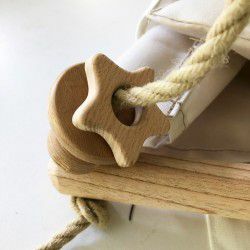 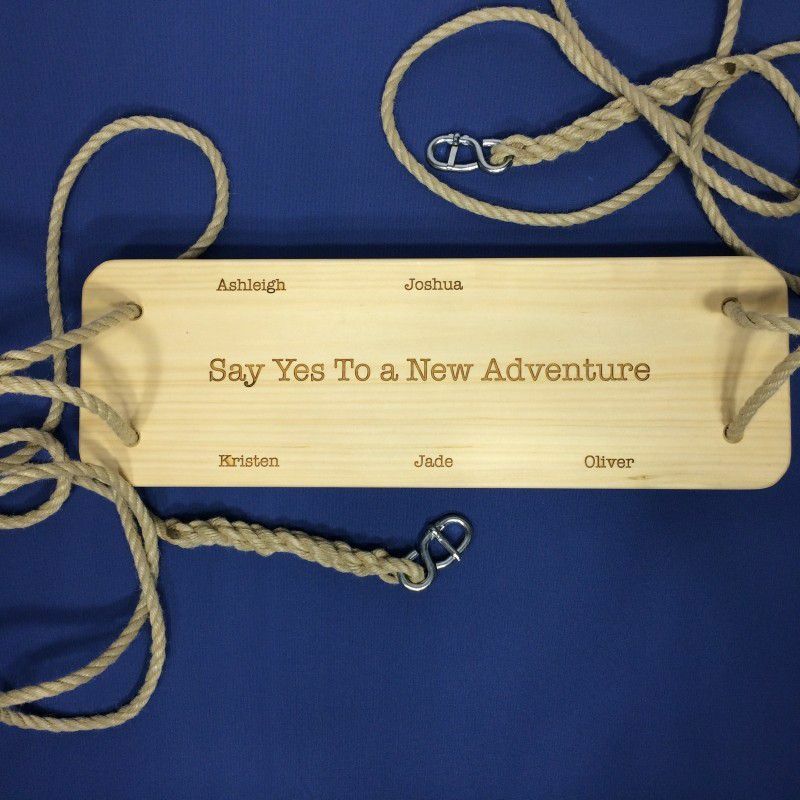 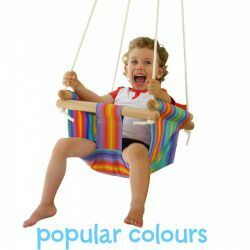 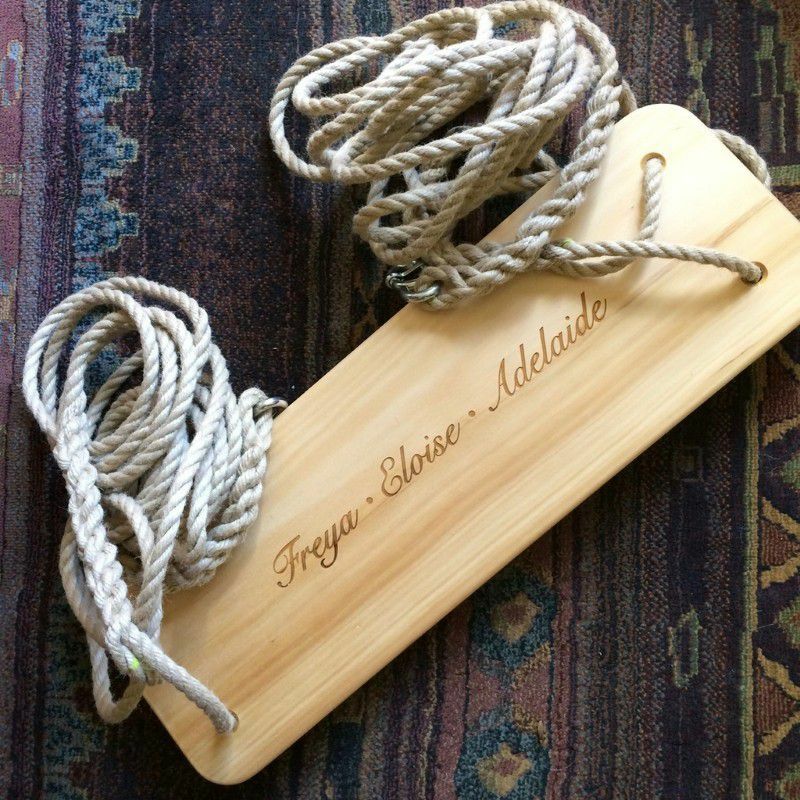 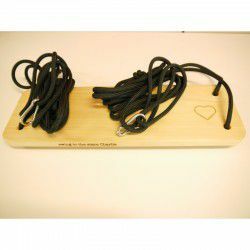 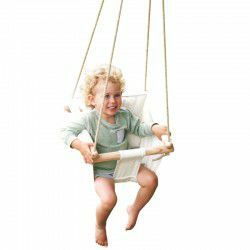 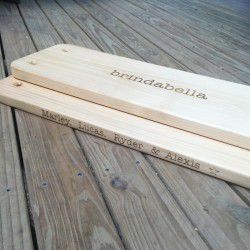 We can etch any message you'd like onto your wooden swing, either on the top of the seat or along the edge. 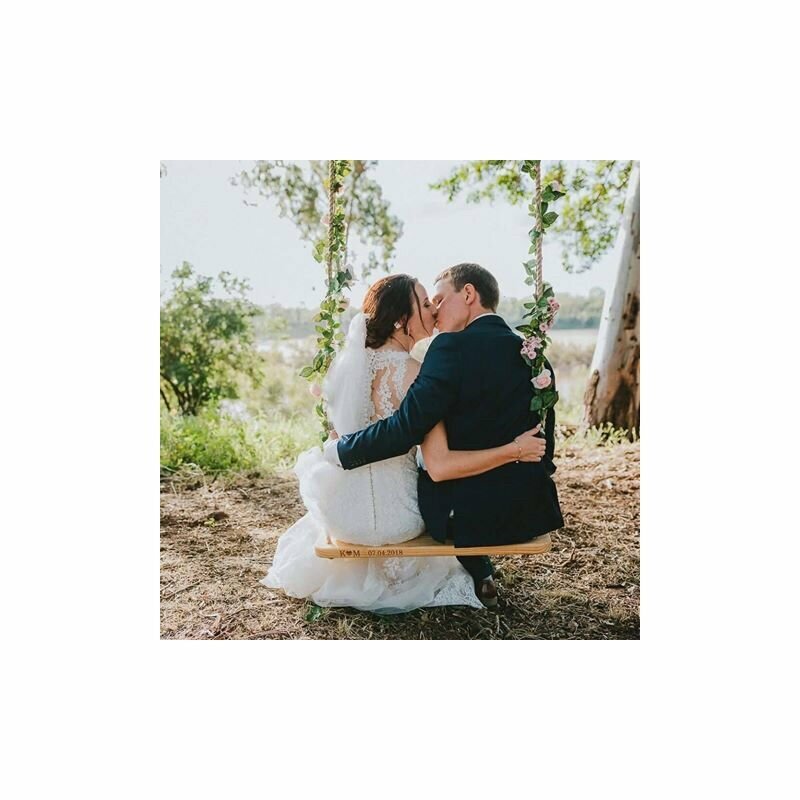 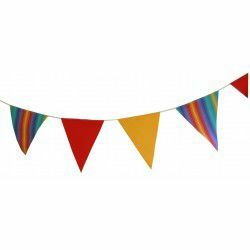 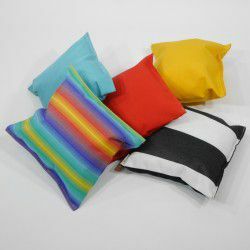 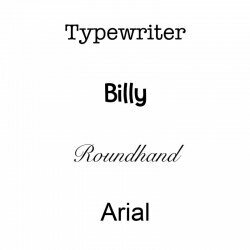 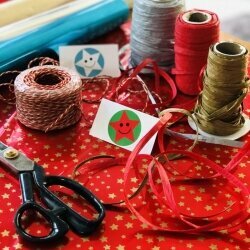 If sending your own artwork it should be an EPS or AI file, or a high quality pdf. Please allow 2 weeks for delivery if etching is required once the design is approved. 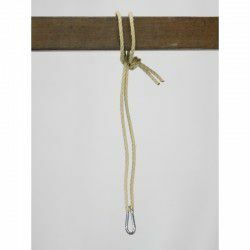 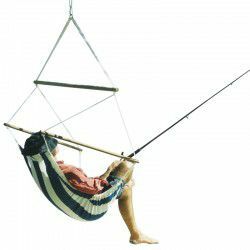 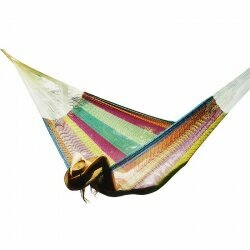 If you would like etching on more than one surface of the swing please contact us to discuss.